With its great contributions to the country and strong development over recent years, the private sector has been regarded by the government as one of the key priorities of the economy this year. However, what new elixirs will the government concoct in order to fuel the sector? Phuong Hao reports. On January 1, Prime Minister Nguyen Xuan Phuc issued resolutions No.01 and No.02 on the main duties and solutions to carry out the socioeconomic development plan, improve the investment and trading environment, and strengthen competitiveness ­among enterprises. One of the key points of the resolutions is the government’s commitment to creating a more level playing field for all ­businesses in the economy to perform, following international practices, via a series of sturdy solutions. The government is targeting one million businesses by 2020, the majority of which would be private, with startups also developing strongly. “Continuously developing the private sector in accordance with the resolution of the fifth meeting of the 12th Party Central Committee on developing the private sector into one of the important propellants of the socialist-oriented market-based economy, we will continue providing the private sector with the most favourable conditions, loans, credit, land, human resources, and market information,” PM Phuc stated. 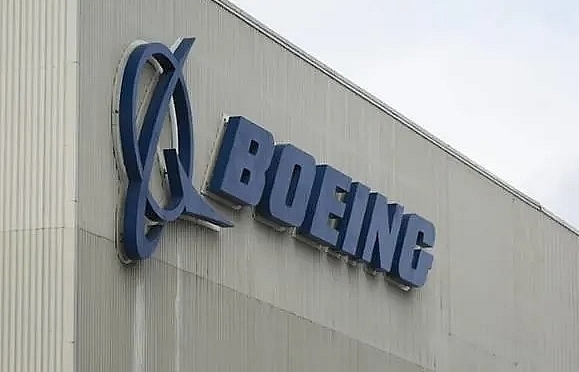 “Alongside this, solutions must be taken to ­further connect the private ­sector with foreign-invested ­enterprises (FIEs) and ­state-owned enterprises (SOEs) in developing supporting industries and hi-tech applications,” he added. He assigned ministries and localities to devise measures to support the private sector, which is seen as one of the four key drivers of the economy, according to ­Vinanomics, an economic policy framework book launched in December by the World Bank and the Ministry of Planning and Investment (MPI). “We should promote the dynamic role of the private ­sector. 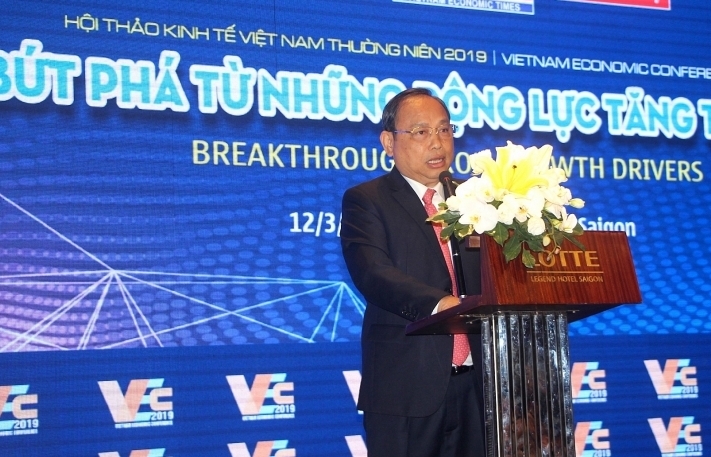 This is one of the ­important tools to create ­competition and flexibility for the economy in the changeable context of the international economy and technology,” PM Phuc told the Vietnam Reform and Development Forum, where Vinanomics was launched. Over the past few years, the private ­sector has been strongly developing and ­contributing remarkably to ­national socioeconomic ­development. For example on December 30, Van Don International ­Airport in the north-eastern province of Quang Ninh was officially launched by ­privately-owned Sun Group. 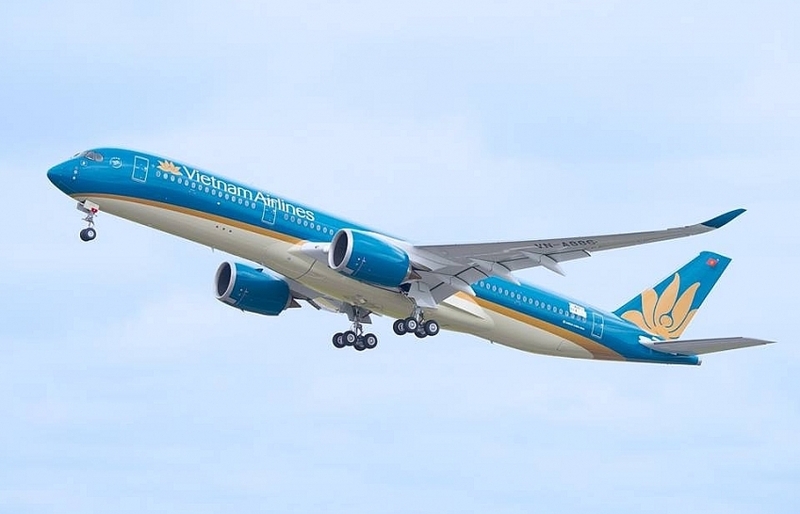 The first commercial flight also landed there, marking an ­important milestone for the Vietnamese aviation industry. It is the first private airport in Vietnam to be built in only two years with the total ­investment of VND7.7 trillion ($334.8 million). Previously in September 2018, car manufacturer VinFast, an arm of Vingroup, introduced its two car concepts at the Paris Motor Show, one of the biggest vehicle events in the world. This not only flabbergasted the Vietnamese people but also ­attracted the international media. The company plans to begin manufacturing in March 2019, only six months after the debut of the concept version. 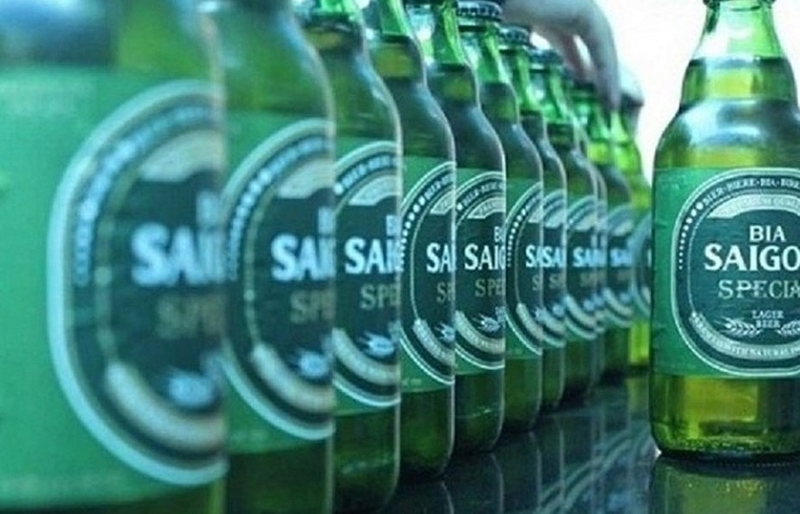 Sun Group and Vingroup are typical of Vietnam’s private groups moving ­forward. “Many startups have been performing well, with their novel ideas closely pertaining to Industry 4.0, and they have been financed by domestic and international investment funds. This could lay a firm groundwork for the economy to attract and apply high and digital technologies,” he said. According to fresh statistics by the MPI, last year the private sector created 43.22 per cent of the GDP, and held 43.3 per cent of the economy’s development capital, up 18.5 per cent on-year. 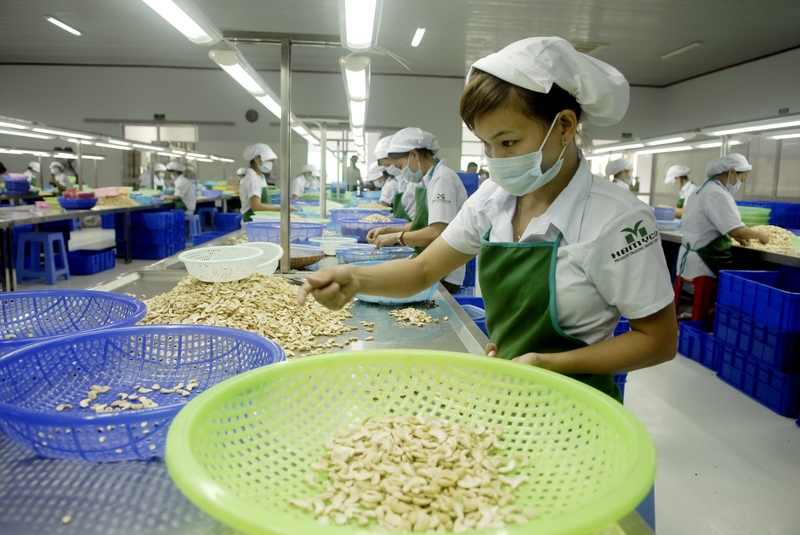 The private sector also employs 85 per cent of Vietnam’s labour force. 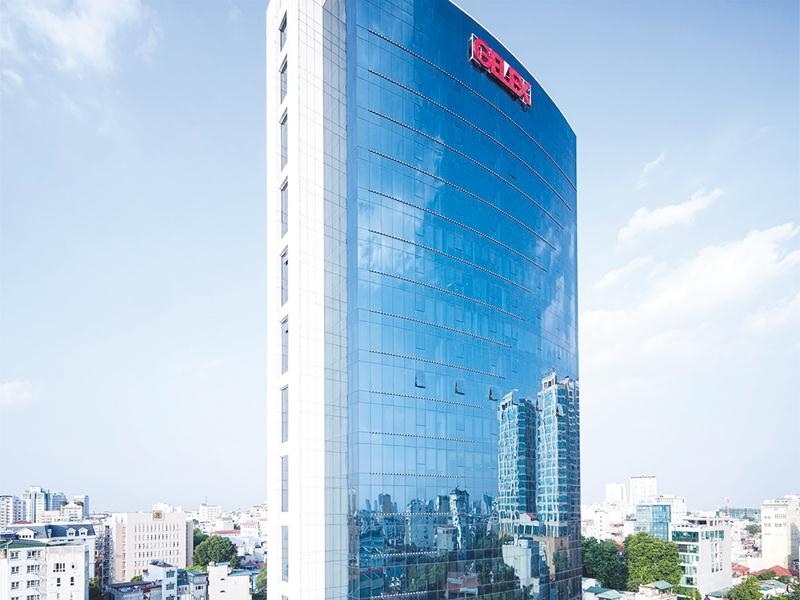 Besides big private companies like Vingroup or Sun Group, nearly all of Vietnam’s more than 600,000 operational businesses are small- and medium-sized enterprises (SMEs), and household businesses. They are now bogged down in difficulties, especially in terms of capital, one of the most necessary conditions for businesses to improve competitiveness. This comes especially when new-generation free trade agreements (FTAs), such as the Comprehensive and Progressive Agreement for Trans-Pacific Partnership and the EU-Vietnam FTA take effect this year. 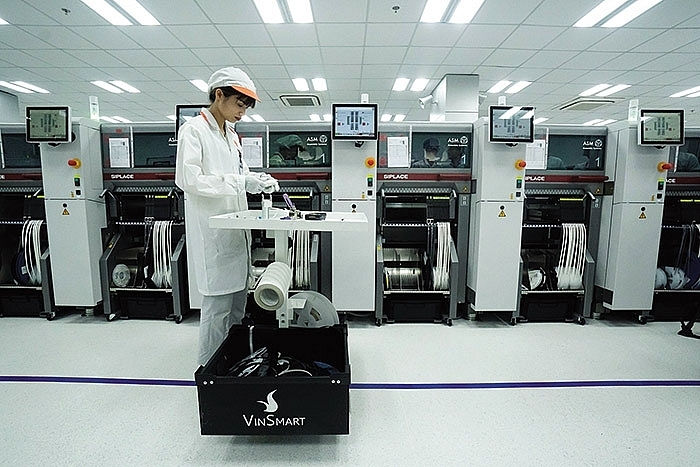 Working in the field of electrical equipment and ­automatic systems, domestically-invested ELAS Company in Hanoi has always had high demand for bank loans. ­However, the current lending rate is prohibitively high for the company. “We are borrowing bank loans at an annual rate of 7.5-9.5 per cent, which is very high compared to the average of 0.5-3 per cent in other countries,” ELAS director Vu Van Tu told VIR. In comparison, the highest lending rate in China is nearly 5 per cent, while in European countries, the US, and Japan, the rate is between zero and 2 per cent. 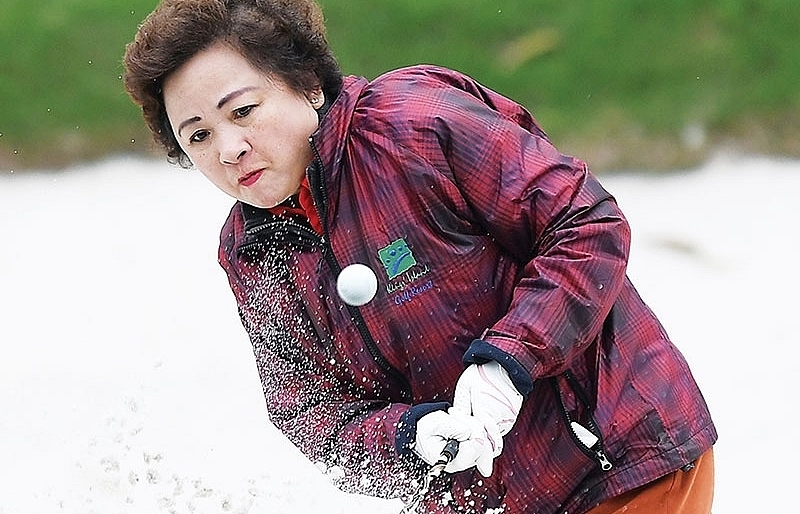 “Although the government and the central bank have established pro-business credit funds, the majority of SMEs still find it hard to access loans from the funds,” Tu said. In another case, privately-owned Minh Tam Trading Co., Ltd., specialising in agricultural product exports in Hanoi, is struggling to stay afloat. 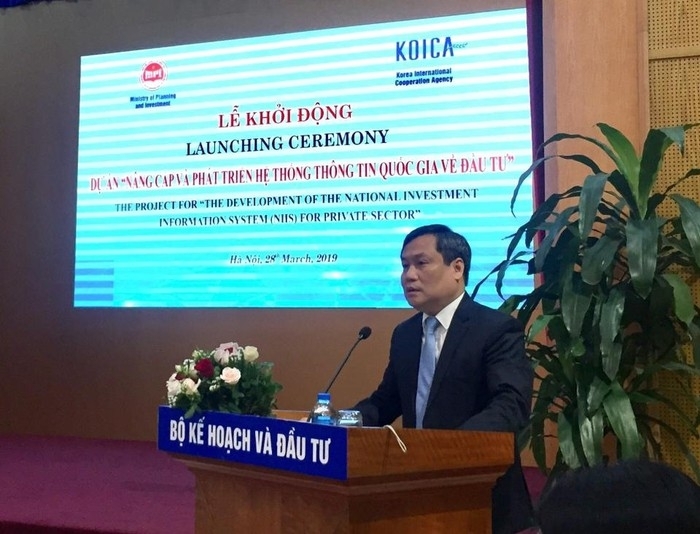 “We almost have no property to use as bank collateral, and we have no title deed for the land of our factory, so it cannot be used to mortgage,” said company director Nguyen Van Huong. According to a recent report of the Vietnam Chamber of Commerce and Industry (VCCI), about 30 per cent of SMEs borrow 3 per cent of the total loans in the economy. 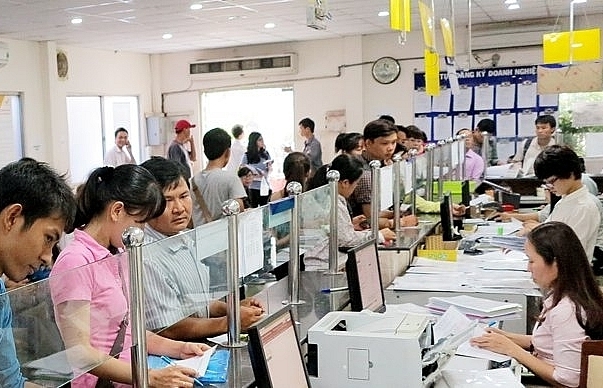 The Doing Business 2018 report by the World Bank showed that ­Vietnam’s credit access rate in 2018 ranked 29th out of 190 surveyed economies. In addition to capital shortages, many SMEs are currently hit by woes in tax issues, which is among many other obstacles facing them. “Currently, corporate ­income tax (CIT) in Vietnam is 20 per cent but respective rates in Singapore, Thailand, and ­Indonesia are 17, 15, and 12.5 per cent. 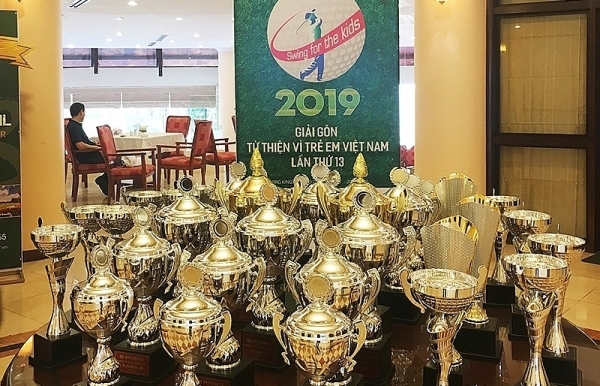 Thus, the Vietnamese CIT is undermining the competitiveness of ­Vietnamese businesses,” said To Hoai Nam, vice chairman of the Vietnam Association of Small- and Medium- Sized Enterprises. PM Phuc cited a VCCI survey stating that the rate of businesses giving unofficial payment to customs agencies was 56.4 per cent in 2016 and 53 per cent in 2017, which is quite high. “If businesses have to pay VND1 million ($34.47) as bribery for the customs clearance of a container of goods, they would lose hundreds of millions of US dollars a year. 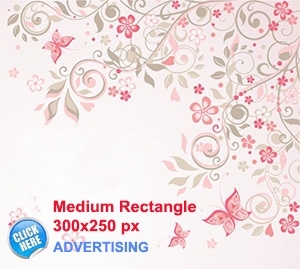 This unofficial payment will kill businesses,” he said. One of the other biggest obstacles of the private sector, especially under the impact of Industry 4.0, is the lack of skilled ­employees. 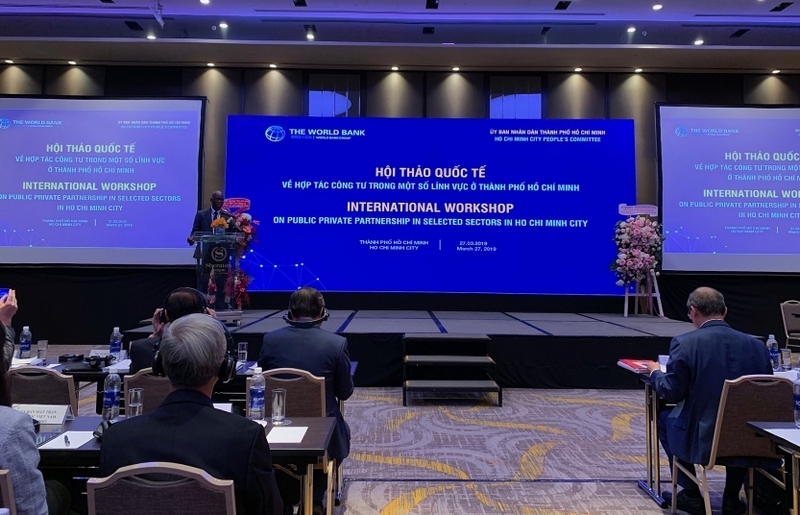 With only 40 per cent of Vietnamese ­labourers being trained, this is a disadvantage for Vietnam’s enterprises in general and the private sector in particular. 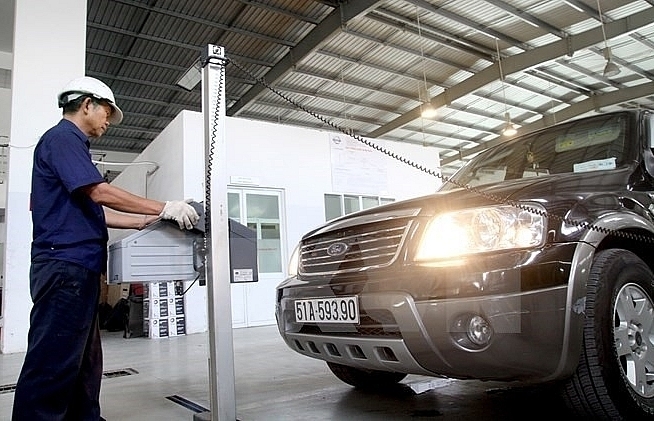 “The current labour force of Vietnam can satisfy the demand of Industry 2.5 or 3.0, not 4.0,” Mac Van Tien, senior specialist from the National Institute for Vocational Training, told VIR. Thus it is hoped that with new policies in favour of the private sector in 2019, it can more ­easily develop and play a ­bigger role in the wider ­economy.